Streisand told The Times newspaper that she believed the allegations against the late superstar but said his actions “didn’t kill” the accusers. She later wrote on Instagram that she was “profoundly sorry for any pain or misunderstanding” caused. 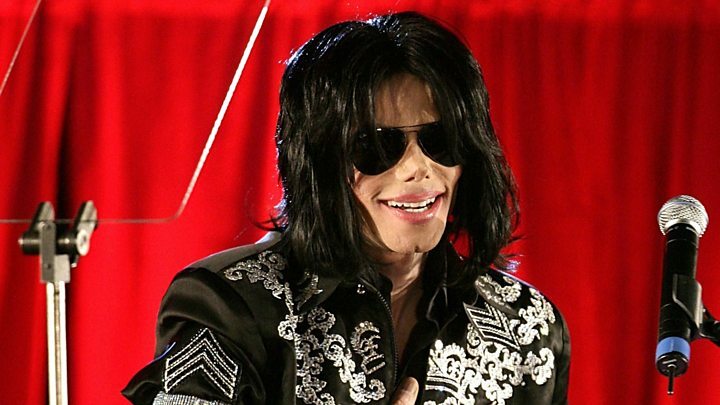 Jackson’s brothers have denied that the singer sexually abused children. Is Michael Jackson’s legacy ruined? The accusations were made in a new documentary – Finding Neverland – which features testimony from two men, Wade Robson and James Safechuck, who say they were abused hundreds of times by Michael Jackson from the ages of seven and 10. Asked whether she believed Mr Robson and Mr Safechuck, Streisand said she “absolutely” did. But she continued: “His sexual needs were his sexual needs, coming from whatever childhood he has or whatever DNA he has. Streisand said she felt bad for both the children and for Jackson, adding: “I blame, I guess, the parents, who would allow their children to sleep with him”. She later said in a statement that she believed the parents of the two young men “were also victimised and seduced by fame and fantasy”. “To be crystal clear, there is no situation or circumstance where it is OK for the innocence of children to be taken advantage of by anyone,” her statement reads. She also wrote in a social media post that she “didn’t mean to dismiss the trauma these boys experienced in any way”. Her initial comments in The Times sparked a backlash on social media. Jackson was dogged by allegations of child abuse before his death in 2009 – allegations he denied.